yes that is exactly the point. Normally the current will not go past that, my 1mm2 will only carry power to 1 driver. Until something goes wrong that is. When a short happens on a transformer it is capable of more current. It might smoke my 1mm2 panel wiring i believe. But maybe the rectifier will blow out first. In my line of work the secundary fuses also match the spec of the panel wiring. So i think a secundary fuse might be a good idea. While is was looking up data on my particular transformer, the datasheet mentions the precense a TCO in the primary windings... so transformer thermal overload is sorted. Can't find any specific data on max fault current though..
Maybe it can be calculated ... not my field of expertise. This is why i mention the external relay connection. To answer the other question you put, I want to connect the maximum I can on this card ,water pump , air nozzle etc. I am going for this configuration because my previus cnc was wired like that, if there is a better way of course I prefer it. You are speaking about traveling proximity switches, right? Ask/look around for the multi channel relay boards. your panel wiring really must be able to handle the breaking current of whatever the protective device takes to blow, a slow blow fuse is ideal here, but the wire must be rated suitably - if too thin it will just melt. One more add on my diagram.Relay and reset switch. No cnc relevant , but since I am a sissy as a friend from NY says , to start my wiring,(When someone has not pay a euro for components see it different,LOL), I build other things! Been watching alot of YouTube vids about knifemaking so maybe I should give it a go aswell ..? The handle is made from root of Olive tree,those trees are very common here. Last edited by Nickhofen; 05-09-2018 at 05:28 AM. 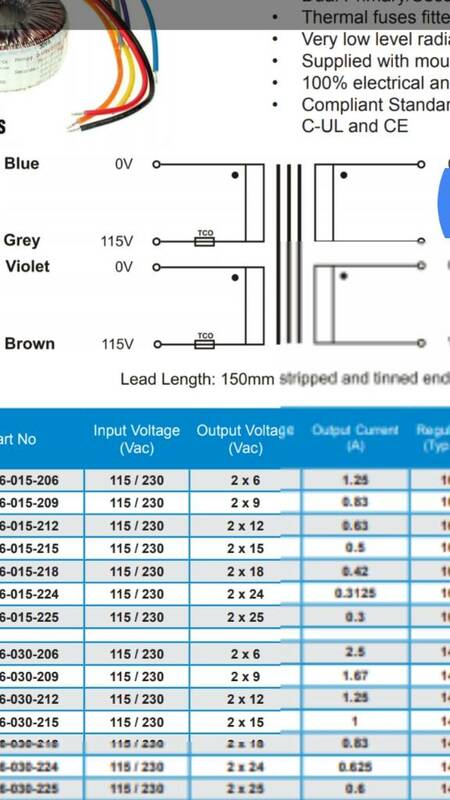 After some reading at old threads I place the last orders at Aliexpress for contactor, relays, slow blow fuses, power supplies etc. Can’t remember what I did but you are welcome. Just passing it on . . . I am thinking to place the parts that way in the control box,will it be any problem with the positioning of VFD? If I remember correctly people puts shielede cables to the signal wires ,wires that goes to controllers, motors etc. right?